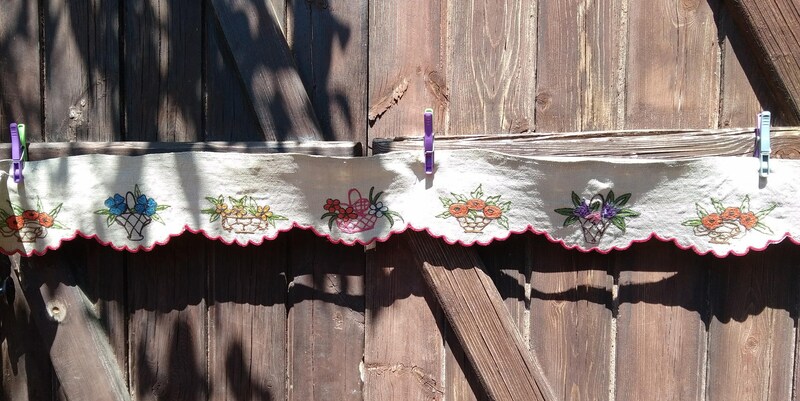 Antique late 19th C. Hand made. 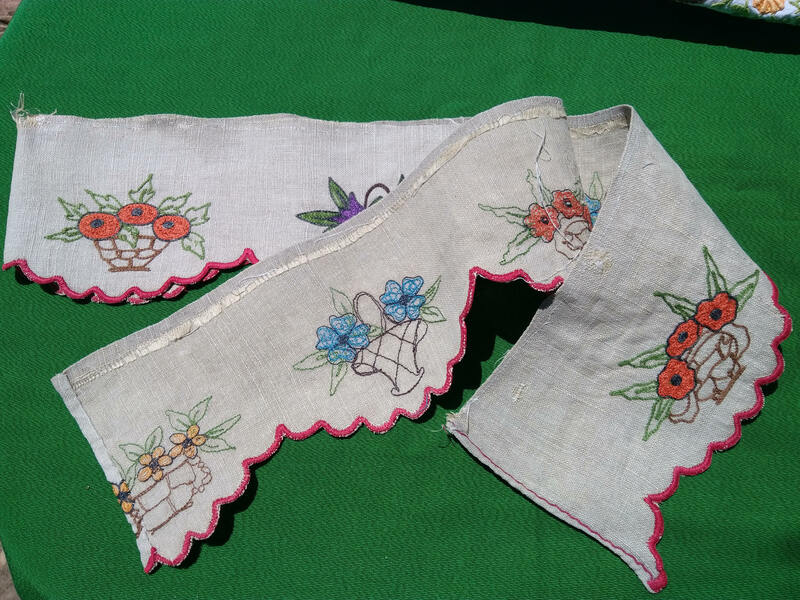 Those kind of linens used to be set above fire place or along shelf borders or windows. 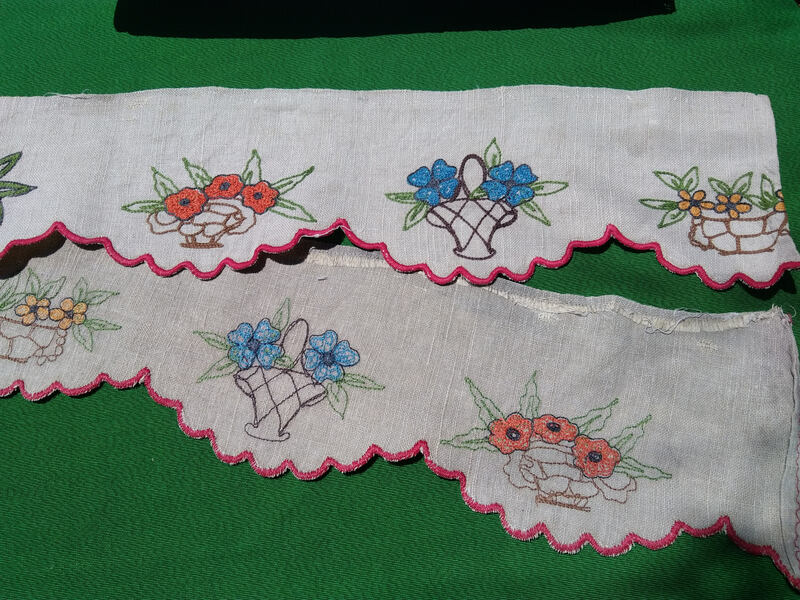 Vintage condition , linen fabric is a bit rigid.Very old piece but still be beautiful. 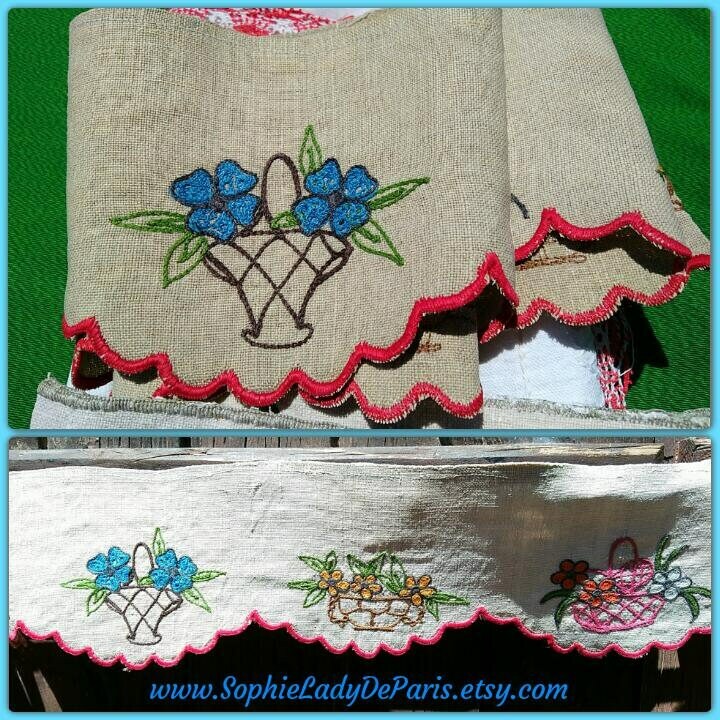 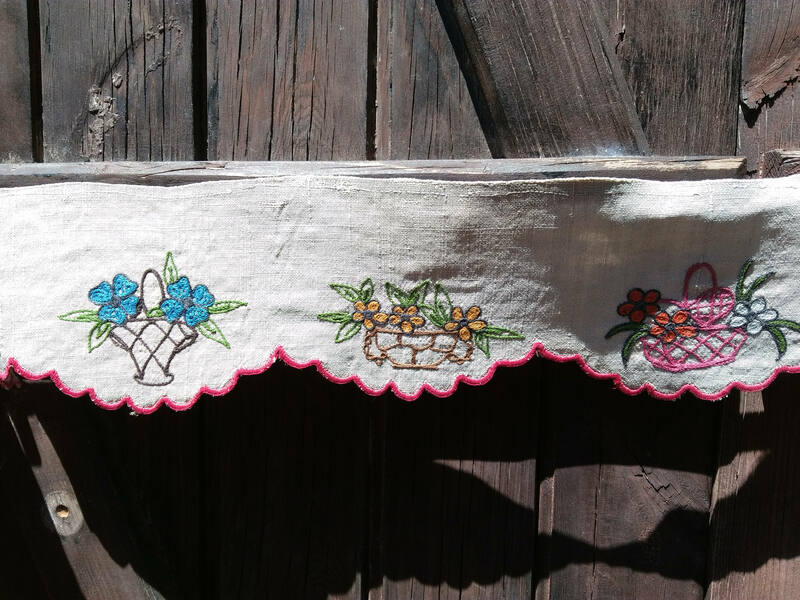 Beautiful original French linen Home Decor piece for shelf edge decor, kitchen etc... sewing project or collectible.